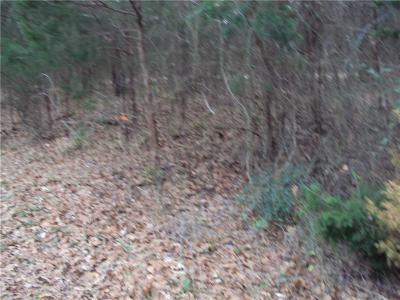 Two nice heavily wooded lots located in the gated Callender lake subdivision on Callender Lake (365 acre spring fed lake). This community has many things for you to enjoy such as fishing, swimming, boating, and other water activities. It has a nice park and a fishing dock for your use. The community only allow site built homes and does have some building regulations with a minimum build of 960 sq. feet.